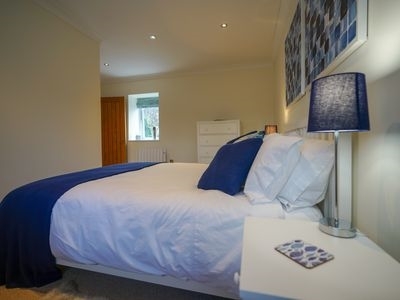 Ross Cottage is a newly refurbished Cottage. 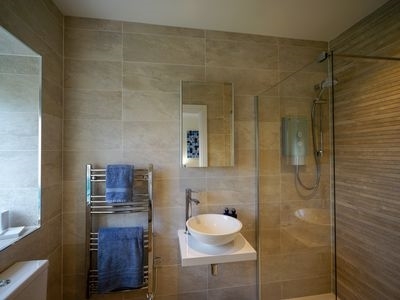 Two en suite bedrooms with under floor heating in the en suite. 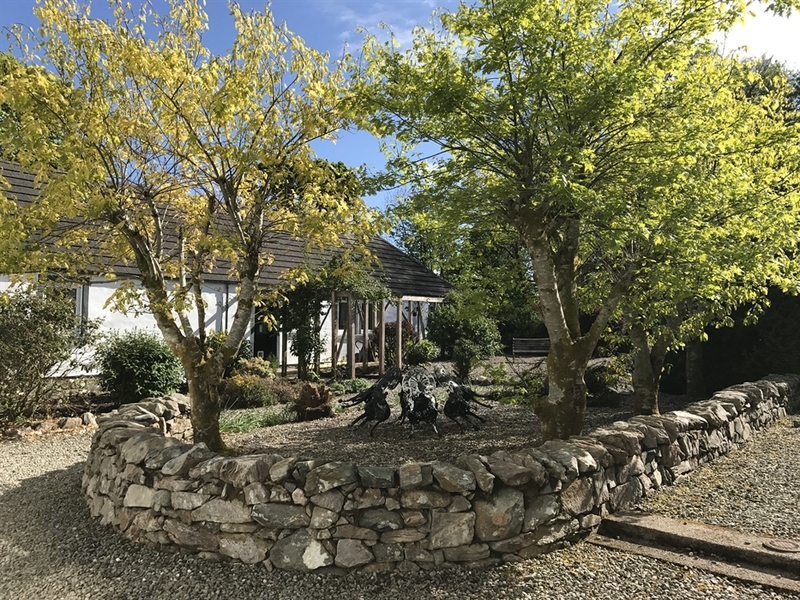 Fully furnished to the highest standard, a two minute walk from the shores of West Loch Tarbert. 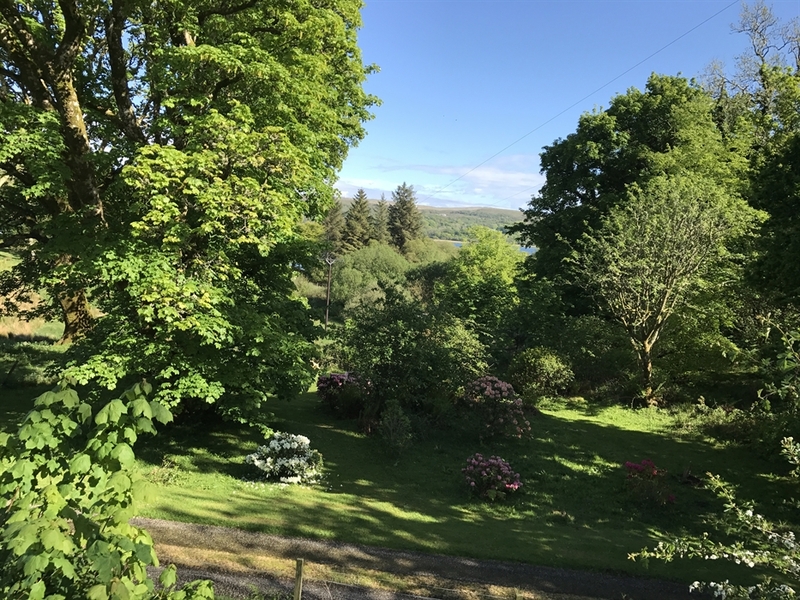 Dunmore Cottages are situated on 120 acres of peace and tranquillity on the shores of West Loch Tarbert in South Knapdale, just seven miles from the fishing village of Tarbert on Loch Fyne. 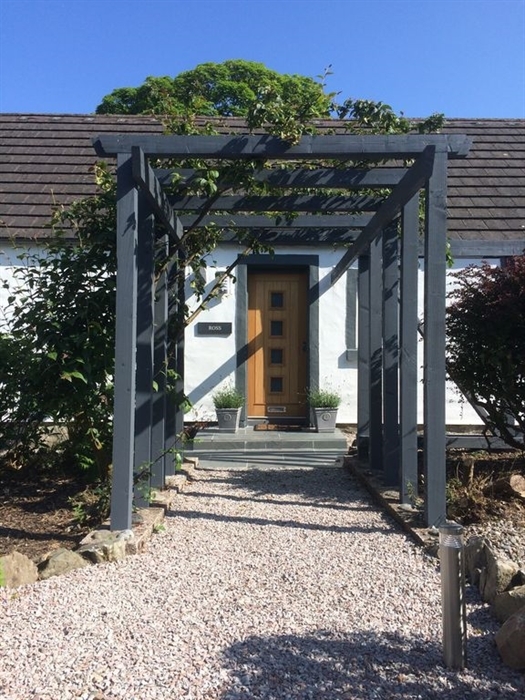 We have two Cottages available for self-catering - Ross Cottage & Fraser Cottage, both sleeping 4. 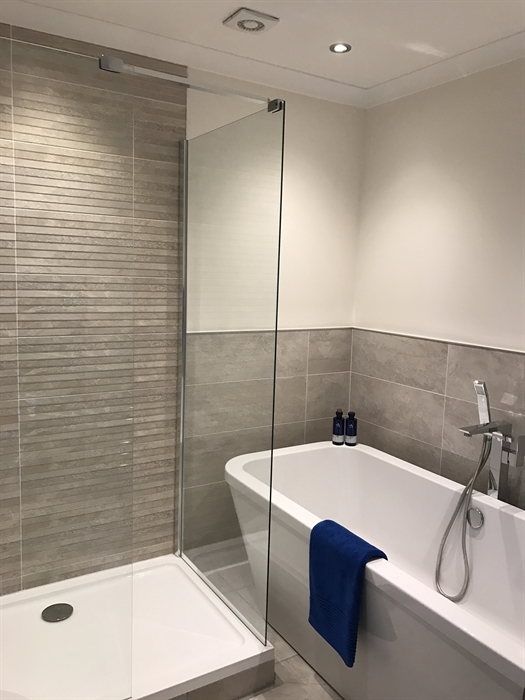 The good news is that Ross Cottage has under gone a complete refurbishment with two king size bedrooms each with en suite shower and under floor heating. The furniture and fittings throughout are all brand new. 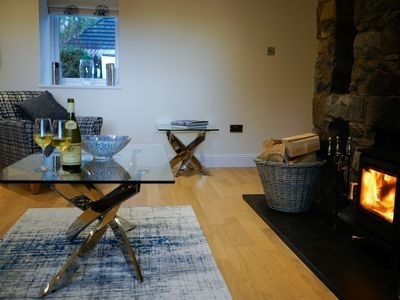 Ross Cottage has a wood burning stove with logs provided, as well as a 4K curved screen TV. The new well equipped kitchen offers a dish washer, washing machine, nespresso coffee machine and induction hob. 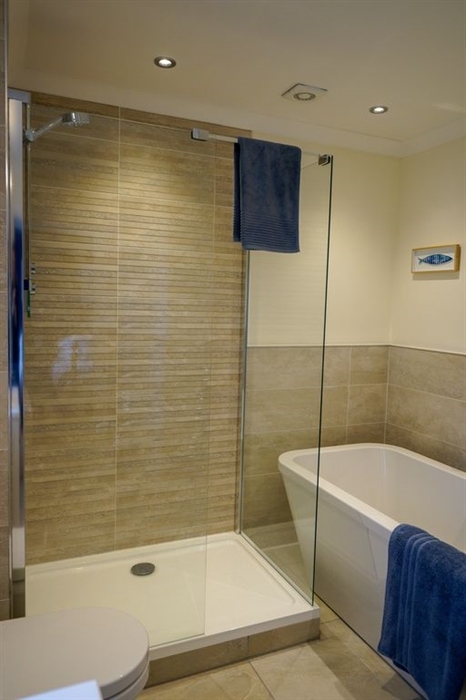 Linen and towels are provided in the price and this spacious cottage has a sea theme running through it. Please ask Amanda for prices and availability. Ross Cottage will be dog free, dogs will be allowed in our other cottage Fraser Cottage. The cottages are available year round and in the off season we offer short breaks of minimum three nights. M8 through Glasgow, over Ersking Bridge and follow A82 until Tarbet where road becomes A83. 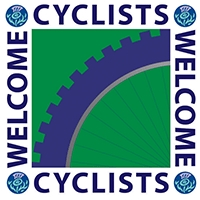 Pass through Inveraray, Lochgilphead (last chance for fuel) and south to Tarbert. Go throuth village of Tarbert and after about 1.5 miles, turn right at sign Kilberry B8024, after about half mile turn left and follow single track road for approx. 8 miles, passing through Torinturk. Dunmore Cottages sign is on the right after a sharp right hand bend. Come through the grey gate, Campbell Cottage is on your right then an alleyway, if you walk down this Ross Cottage is across the courtyard to the right. 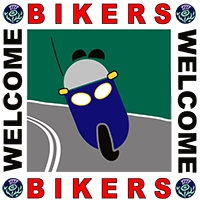 Head South out of Tarbert on the A83 for about 1.5 miles, turn right at sign Kilberry B8024, after about half mile turn left and follow single track road for approx. 8 miles. Dunmore Cottages sign is on the right after a sharp right hand bend. Call Amanda 01880 820 833 or mobile 0774 897 8666 for more information.